A Board –certified Pediatric Dentist, she has 25 years of training and expertise to her credit. 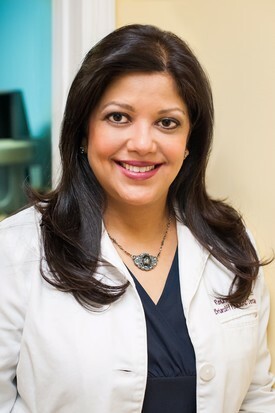 A graduate of Columbia University College of Dental Medicine, she completed her post-graduate training in Pediatric Dentistry at the Columbia University Medical Center. Trained as an Oral Surgeon in India and in the UK, she had a private practice for seven years in Bombay, India. She successfully completed Fellowship Exams from the Royal College of Surgeons of England and also in Ireland. Awarded the Fellowship in Oral Implantology from the ICOI . Currently, teaches at Columbia University College of Dental Medicine and is affiliated with Phelps Memorial Hospital, Sleepy Hollow, NY. Prevention is so important to Dr Bijoor, she recently completed the Executive MPH Program in Health Policy & Management from Columbia’s Mailman School of Public Health. 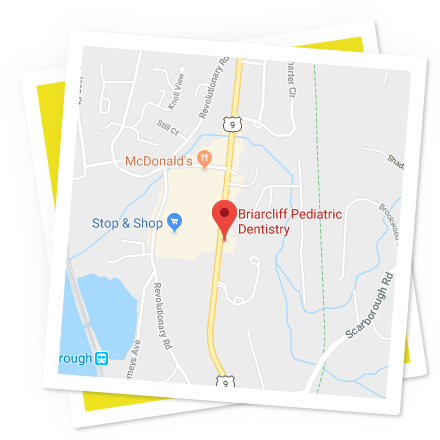 Since she is trained in both Pediatric Dentistry and Oral Surgery, she offers OR services as an option for treatment of special needs patients or very young children with extensive tooth decay. She is a member of several professional organizations such as the AAPD and ADA, and serves on several committees on a voluntary basis.